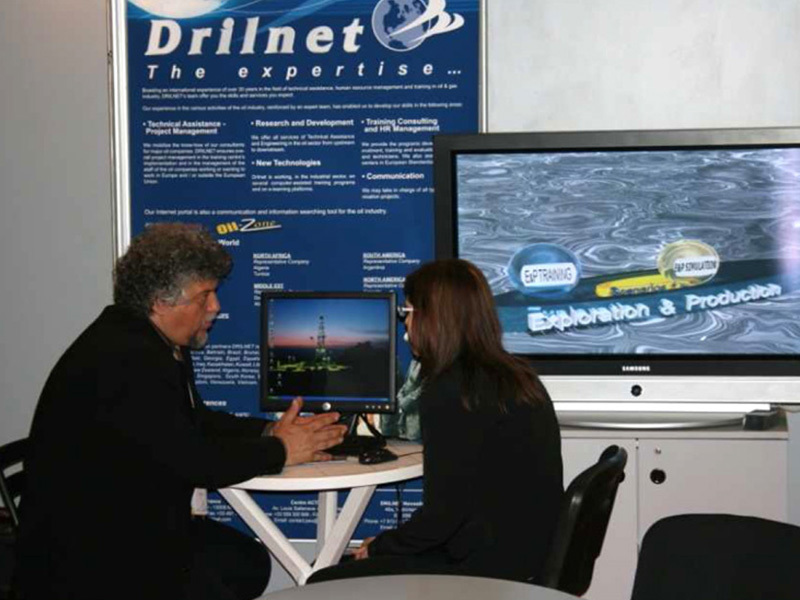 On 23 – 25 March 2011, OMC in Ravenna celebrated its 10th edition. 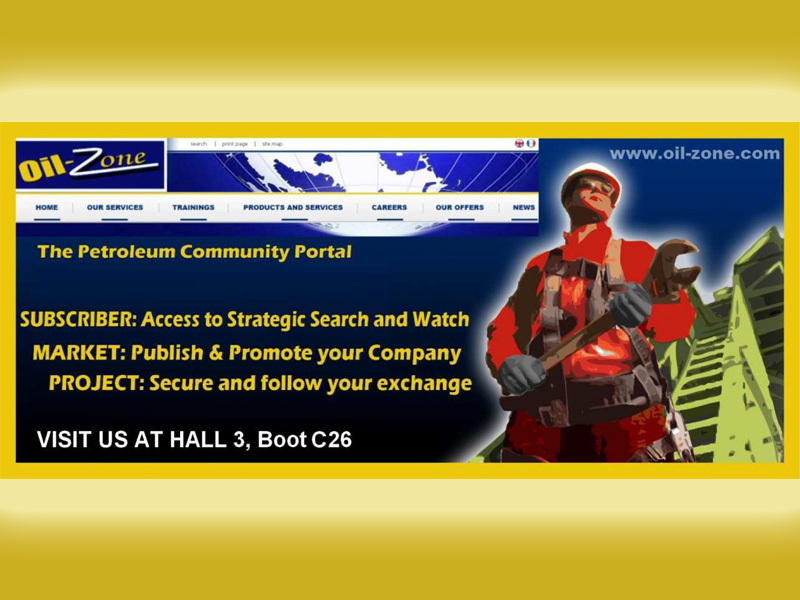 Twenty years have passed and OMC is still firmly committed to offering a balanced look at the oil and gas scenario reflecting the worldwide trends in its conference and exhibition. 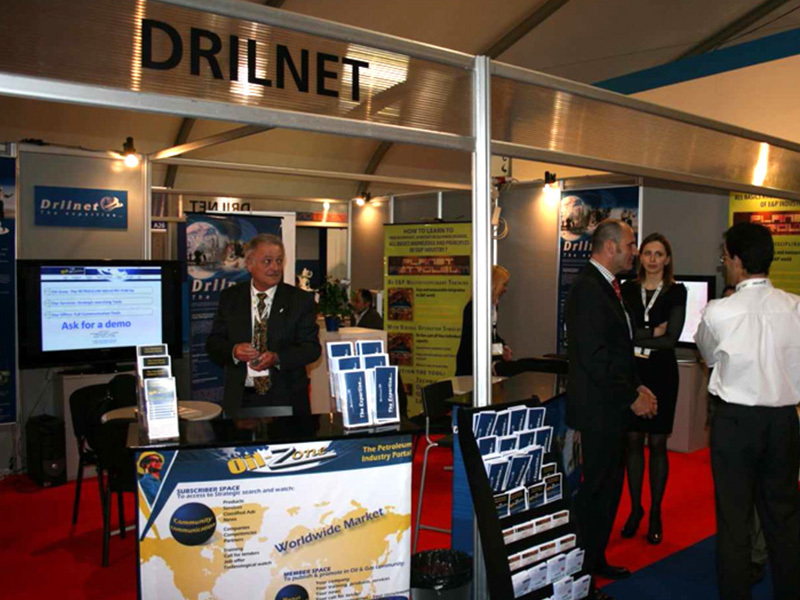 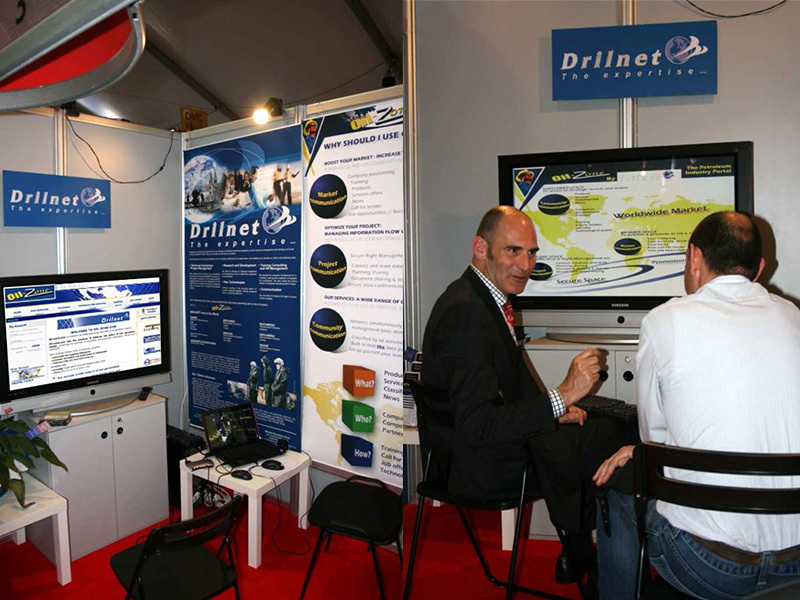 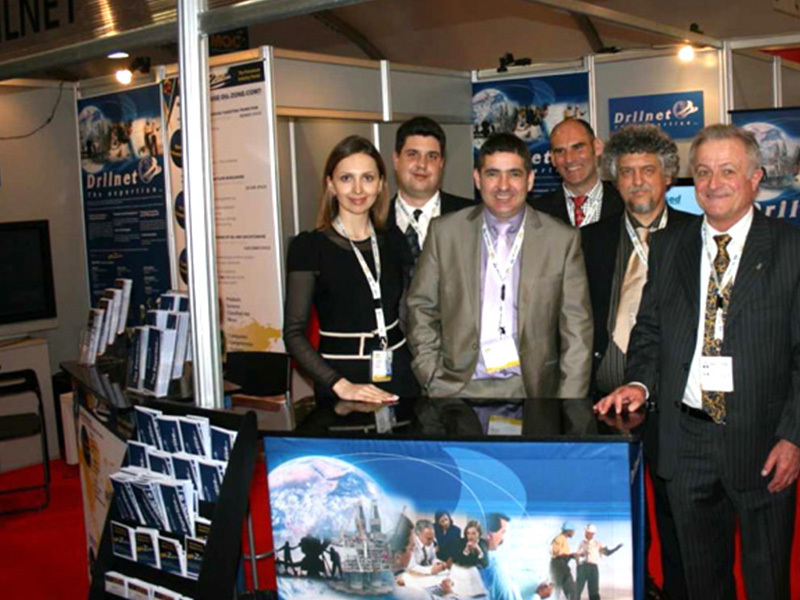 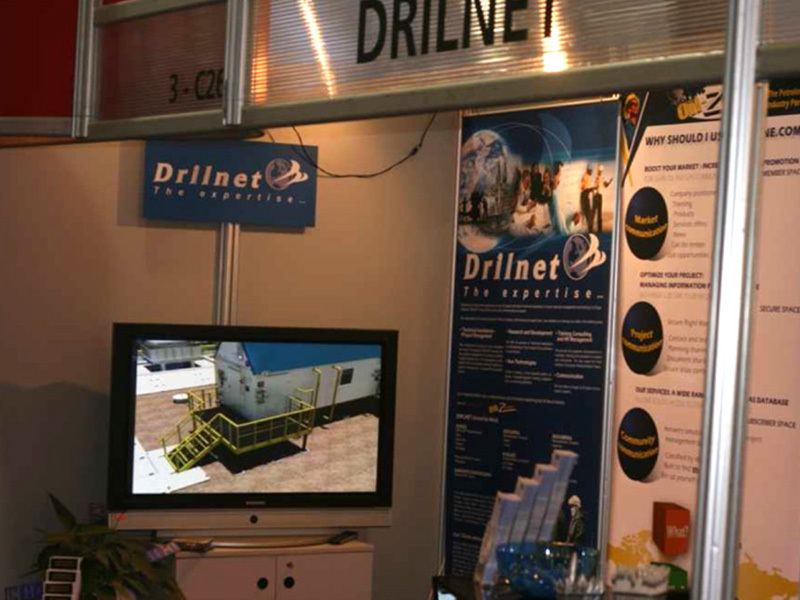 OMC 2011 gathered 469 exhibiting companies from 25 countries and 10,483 visitors from 38 countries. 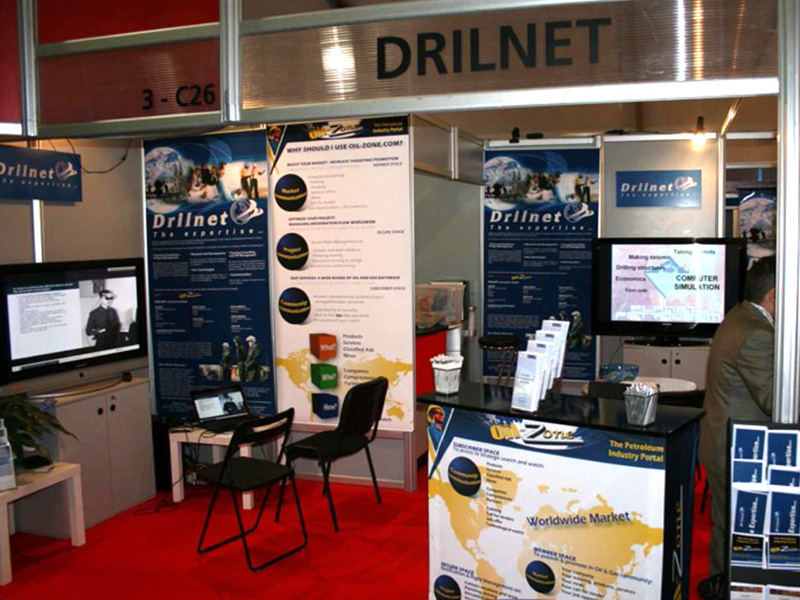 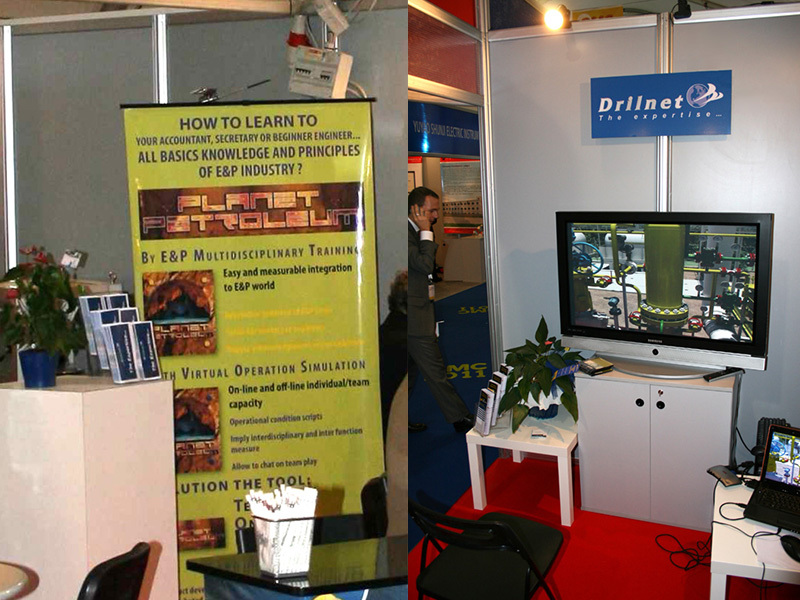 The exhibit area consisting of 6 pavilions was enlarged by more than 30% in order to welcome those requests unattended in 2009 and many new and attractive options and special purposed areas inside the halls (posters sessions, students and company presentations arena, photo gallery).